Karumah will be closed from Thursday 22nd December 2016 and will reopen on Monday 23rd January 2017. We wish you all a safe and joyous Christmas and New Year break. Health Literacy and the Role of treatment – run by Pacific Clinic Nathan Ryder. It’s an opportunity to be creative and make a difference in the wider community on some level. For those that have put their hand up for this group, many thanks, for the others I hope you see this as an opportunity. Current financial members are invited to attend Karumahs AGM on Wednesday 21st December 2016 at Karumah starting at 11am. Any current member can nominate for a position on the committee, nominations must be received by 5pm on the 12th December 2016. Nomination forms will be emailed and posted to current members in November, those that would like to become a member and nominate for a position on the board can pick up a membership form from our website www.karumah.com.au or at Karumah just call 4940 8393. Being a member means much more than just receiving a newsletter, it’s about joining a dedicated team of staff, volunteers, board and community that works hard to advance the rights and wellbeing and restore the dignity of PLWH. It also entitles you to subsidies at Karumah events and workshops. If you need any information about the meeting or the role of the committee please don’t hesitate to contact me. 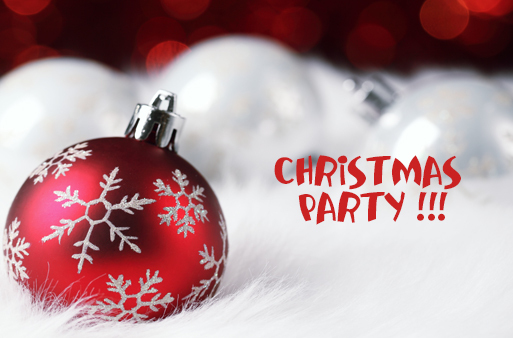 The AGM will be followed by our Christmas party. All members are welcomed to attend. This year we are having our Christmas Lunch at the Wickham Park Hotel at 12.30pm on Wednesday 21st of December. Please come and join us.